I have sold a property at 16 7198 BARNET RD in Burnaby. 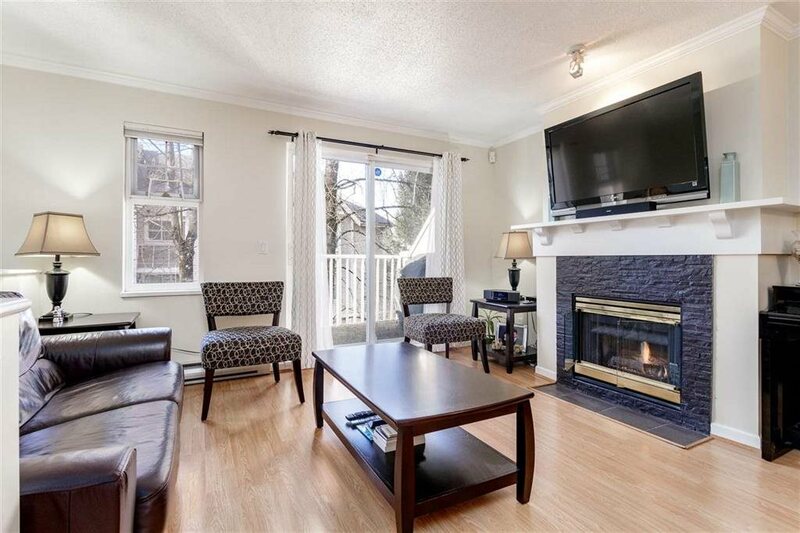 LUXURY townhome situated in a prime location of N. Bby. It features a Private large roof deck with SPECTACULAR views of the Burrard Inlet & N. Shore Mtns. Built by Listraor, this 1,106 sq ft, 3 BDRM, 3 BATH home features Quartz counters, undermount sinks, seamless glass shower doors. Engineered H/W floors, S/S appls & custom built wood cabinets. Living rm has an electric F/P & off the kitchen are FR doors leading onto back patio. MBed has W/I clst, ensuite bath and a private deck. A quiet neighbourhood at the foot of SFU. You can bike & hike the trails up BBY Mtn & Barnet Marine Park. 2 secured parking & storage locker. Walking distance to Westridge Elementary. A MUST SEE! Open House: Sun, May 29th, 2-4 PM. Please visit our Open House at 16 7198 BARNET RD in Burnaby. I have listed a new property at 16 7198 BARNET RD in Burnaby.